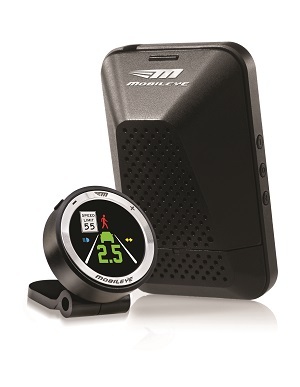 In an effort to help improve fleet safety, LaPorte is offering incentives to those customers that equip their vehicles with the Mobileye® Collision Avoidance System. Those incentives can be in the form of lower insurance premiums and a reduced cost for the Mobileye System. Mobileye reduces the risk of collisions by warning drivers with visual and audible alerts – in real time – providing critical seconds needed to avoid or mitigate a collision. The System does this by performing advanced driver scene interpretations to identify other vehicles, pedestrians, bicyclists, lane markings, and speed limit signs that may be in the vehicle’s path. Improve the safety of your fleet and your bottom line with the Mobileye Collision Avoidance System and LaPorte.